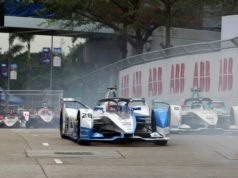 The NIO Formula E Team (formerly NextEV NIO Formula-e Team) has announced its driver line-up. It also revealed the Season 4 livery for its 2017/18 challenger at the official FIA Formula E pre-season test at Valencia Circuit, Spain. The team welcomed Luca Filippi, as its second driver alongside Oliver Turvey. 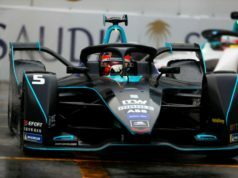 The Briton remains with the team for a third full season behind the wheel of the squad’s all-electric race car, the NextEV NIO 003. The NextEV NIO 003 sports an evolution of its familiar teal livery. The fresh design also features accents of performance red. Since the season 3 finale in Montreal back in July, the team has successfully completed 15 full days of private testing. “Over the summer we completed multiple seasons worth of testing mileage with the NIO 003 development chassis. It features an all-new rear end, the design of which came under the leadership of Paul Fickers (Engineering Director – Performance Programme). The growth and progress of Formula E is amazing. I am proud to be part of such a strong series with an exciting future. 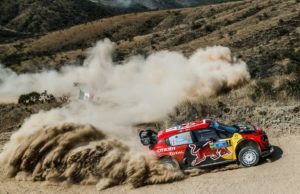 The competition is very high with the level of teams and drivers in the series. 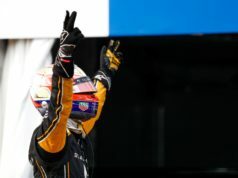 But I am confident if we continue to build on last year, where I consistently qualified strongly and took my first FE pole position, we can achieve our aims together to challenge for podiums and race wins. “Let me first thank everyone in NIO for the great opportunity given to me. It is a new electric world for me and a new racing system oriented to the future that is full of talent and clean technology. So I am extremely excited to become a part of it. 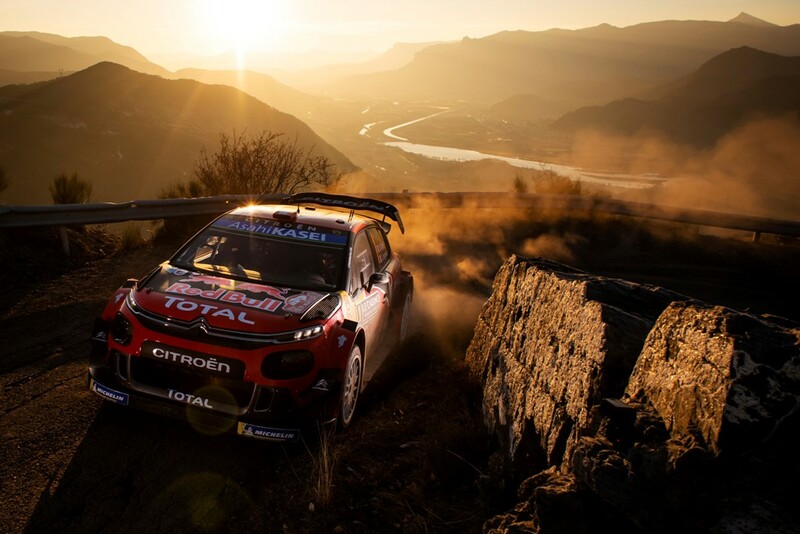 Next articleThe summer break is over: it’s rally time in Spain!